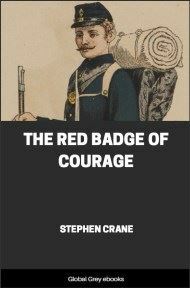 The Red Badge of Courage is a war novel by American author Stephen Crane. 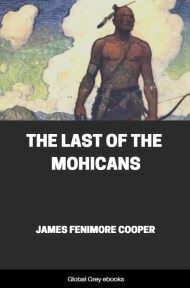 Taking place during the American Civil War, the story is about a young private of the Union Army, Henry Fleming, who flees from the field of battle. Overcome with shame, he longs for a wound, a "red badge of courage," to counteract his cowardice. When his regiment once again faces the enemy, Henry acts as standard-bearer. A corporal began to swear before the assemblage. He had just put a costly board floor in his house, he said. 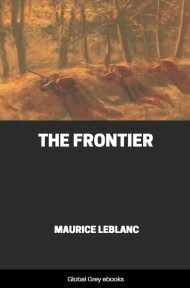 During the early spring he had refrained from adding extensively to the comfort of his environment because he had felt that the army might start on the march at any moment. Of late, however, he had been impressed that they were in a sort of eternal camp. Many of the men engaged in a spirited debate. One outlined in a peculiarly lucid manner all the plans of the commanding general. 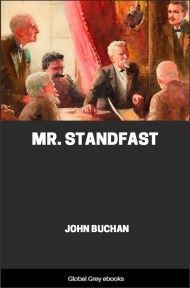 He was opposed by men who advocated that there were other plans of campaign. They clamored at each other, numbers making futile bids for the popular attention. Meanwhile, the soldier who had fetched the rumor bustled about with much importance. He was continually assailed by questions.